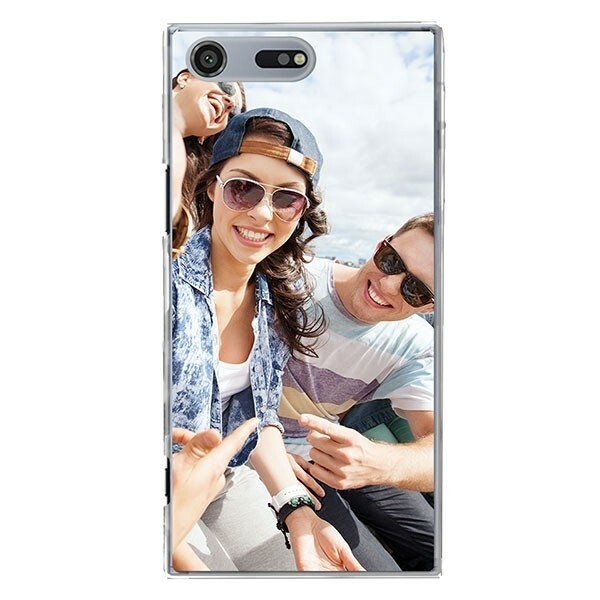 Design your own custom Sony Xperia XZ Premium hard case. The case is designed to protect the sides and back of your device from any scratches or bumps. You can use your favorite picture or photo to design the perfect custom photo case for the Xperia XZ Premium! 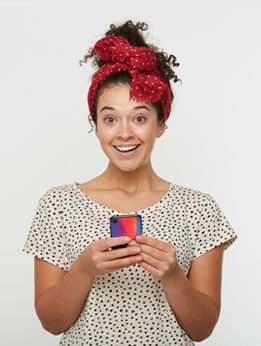 Order your new custom phone case and start showing off your style!